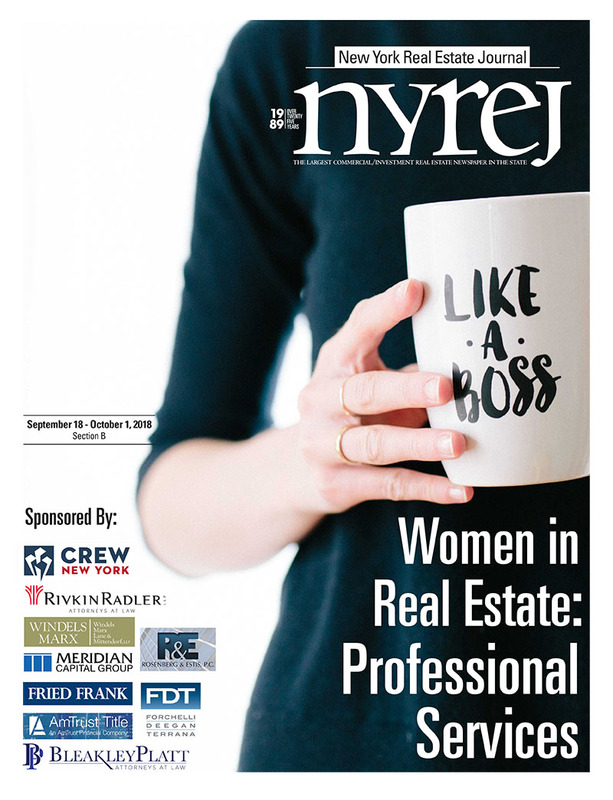 New York, NY The New York Real Estate Journal recently honored women specializing in real estate professional services. The September 18th Spotlight edition shares insight into today’s real estate industry from a woman’s point of view. This issue recognized achievements of women engaged in specialized industries including, 1031 Exchange, Accounting, Appraisal, Auction, Banking/Finance, Commercial Brokerage, Commercial Mortgage Lending, Credit Unions, Education, Executive Search, Insurance, Law, Commercial Real Estate Advertising, Marketing & Public Relations Agencies, and Title Insurance. 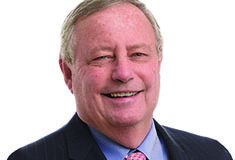 Sponsors for this edition include CREW New York; Rivkin Radler; Windels Marx, Lane & Mittendorf, LLP; Meridian Capital Group, Rosenberg & Estis, P.C. ; AmTrust Title; Forchelli Deegan Terrana; Fried Frank; and Bleakley Platt. CFO/Principal at Admiral Real Estate Services Corp.
Real Estate Salesperson at Admiral Real Estate Services, Inc. Founder and CEO at Moving Forward Seminars, Inc. Managing Director, Business Tax Advisory practice at FTI Consulting, Inc. Managing Member at Rosenberg & Estis, P.C. Managing Real Estate Attorney at Suris & Associates, P.C. Attorney at Bonnie S. Nachamie, P.C.